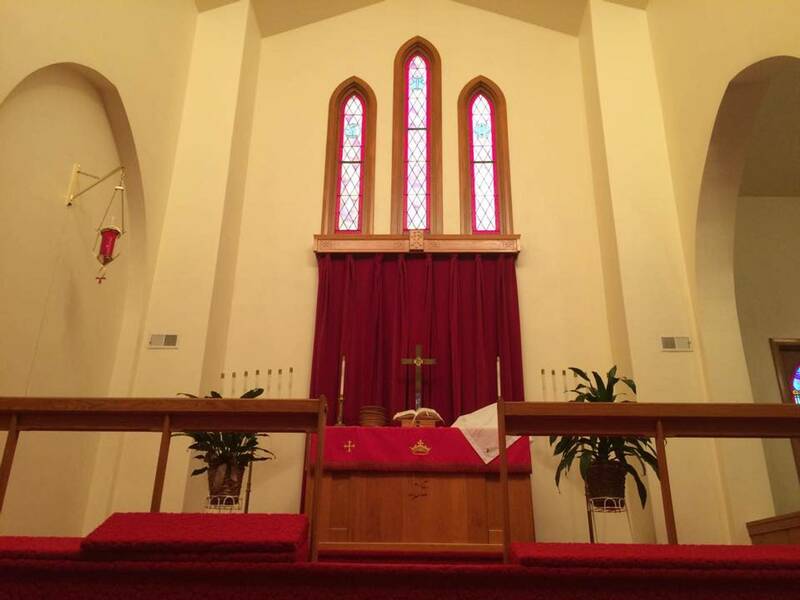 Welcome to the Redeemer Lutheran Church page on the Southeastern Circuit Website. Feel free to contact us with any questions. 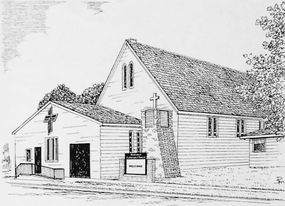 Our congregation was established in 1913 as Trinity Lutheran Church of Lisbon. Our current church building was dedicated in 1953. We hold Divine Service every Sunday at 10:00am. We have Adult Bible study and Sunday school every week following the service. Latest sermon preached at Redeemer Lutheran Church.